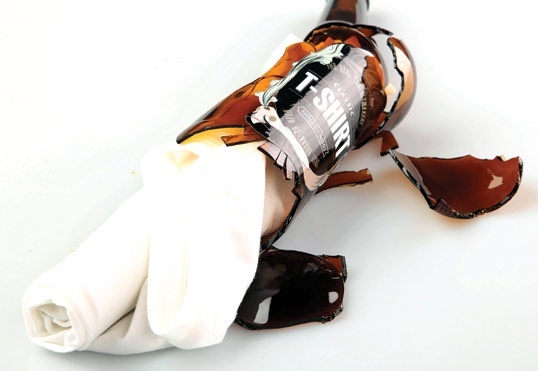 It may be hard to believe but, with roots dating as far back as the 18th century, promotional merchandise has a magnificent and revolutionary history. From one of its earliest credited uses paving the way for the presidential election of George Washington; to its contribution in building some of the world’s brand behemoths; it’d be accurate to say that promotional merchandise has a successful history. Yet, even with so many success stories it is astonishing that with every year that goes by, more and more marketers are eliminating the promotional product from their marketing plans. Did you know? 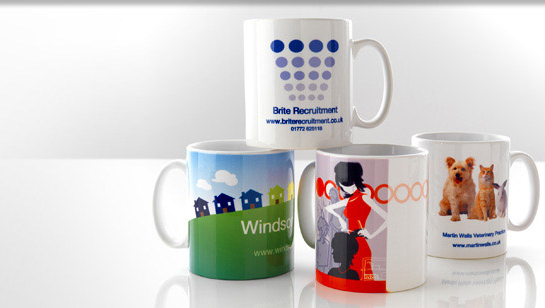 Only 49% of Marketers think about using promotional merchandise. This comes as no surprise however, as, with the growth of online marketing, ecommerce and an emergent number of articles singing the praises of the latest social network; it’s easy for promotional merchandise to be eradicated with other, seemingly more lucrative marketing initiatives taking its place. Did you know? 21.8% of marketing spends in 2013 were spent online. Yet, with every day that goes by the online marketplace is becoming a fierce place for small businesses to operate in. In 2014 businesses are predicted to increase online ad spend by 3.8%. With the news that Facebook is continuing to sever the rope that connects you and your customers, to the ever irritating Google algorithm changes and the both confusing and expensive AdWords, online marketing is fast becoming a landscape where only the power of money talks. Put simply, small businesses just cannot compete. Nonetheless, for small businesses, the outlook doesn’t have to be so bleak; perhaps it is time you look back to the remarkable results of promotional merchandise. Sure it’s still going to be important to build a presence online, but with an unstable online climate and with 44% of people finding marketing online ‘annoying’, there is perhaps an opportunity in the proven traditional promotional products. We’re not arguing that you should drop online marketing altogether, but with the average ad spend online rising, the agony of fighting for customer attention and the price of promotional merchandise dropping, maybe it’s time you look back into past successes and invest in a trusted product that has unique opportunities for the future. Did you know? Reddit, one of the most popular social news and entertainment sites, seeing 100 Million Unique visitors per month, only spent $500 on marketing, spending all $500 buying promotional stickers! 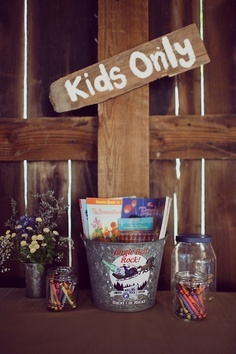 9 Ideas for Keeping Children Entertained at Your Wedding! To have children at your wedding or not? That is the question on many brides’ lips as they plan their guest lists this year. Here at 123Print UK we’re a massive fan of children at weddings. They can offer hours of entertainment and really get dance floors going as they pull the old ‘worm’ out in front of 30 laughing guests. Yet not all parts of your wedding are appropriate for this boisterous behaviour, and finding a mixture of calm and exhilaration is crucial when inviting little ones to your wedding. Take a look at our tips on keeping them entertained and pass on your advice to other Brides, as we tackle this difficult subject in wedding planning. Getting kids involved with your wedding is a really great idea when keeping them entertained. You’ll most likely have a chosen niece or nephew for ring bearer or flower girl, but think up other tasks such as helping people find their seats. This is a great chance for you to emphasise that they’re important to the wedding, whilst also saving them from having to sit down for long periods of time. 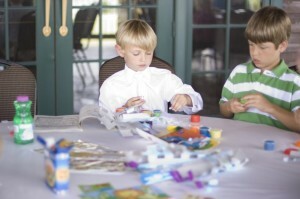 Depending on how you try to involve kids in your wedding, you may want to make the activities fun or challenging. An example of this would be who can seat the most guests or take the most coats to the cloak room, as this will really keep kids entertained, but it is important to remember it would be wise to appoint an adult to oversee these tasks, in order to prevent them from declining into chaos. Kids are very fussy eaters and having a hungry child on the verge of a tantrum before speeches is never going to end well. It’s also unfair on parents to try and get kids to eat your delicious Leek and Pea soup. Start thinking Pizza, Chips and Ketchup. A great and popular trend we’ve seen recently is the ‘make your own sundaes’ bars at weddings. If you don’t want to start ordering in chicken nuggets for their meal then think about getting something kids can really look forward to (and behave for). 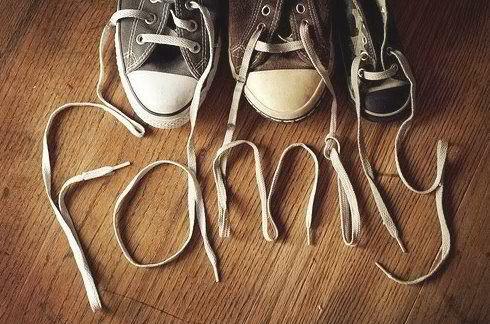 Ask parents for advice, as they may think of something creative, affordable and delicious that you may not have! The main problem with allowing kids at your wedding is that, some parents will feel they have to constantly keep an eye on their children instead of enjoying your day and having fun. Keeping kids quiet during the ceremony, getting them to eat during the reception and keeping them away from alcohol is no easy task. Think about investing in a kids only centre for your wedding. It’ll keep parents happy during moments when silence is crucial but will also keep the kids entertained during the less fun kid moments (speeches, vows) of your wedding. It’s not just young kids who can be troublesome at weddings; older kids and teenagers can be equally disruptive on your big day. They may think they’re just too cool to ‘jig on down’ with Grandma and may find unruly ways of entertaining themselves. Circumvent this, if you can, by investing in entertainment rooms. The cost doesn’t have to be large, just ask one of the groomsmen to bring an Xbox and a TV, with a selection of DVD’s. The kids will love having their own special room and it’s easy for the parents to know where their children are at all times. There will be times during your wedding when you may find it best to get children out of the room all together. Speeches for example, are a really important moment during your wedding and the last thing you want is a child demanding to go to the toilet or crying. Hire a face painter or photo booth! Tell the kids you want a really special photo with all kids painted as different animals or wearing funny props. This proven method will work in getting children out of the room but also make them feel important as they get to have a ‘special’ moment with the bride and groom. Go kid friendly by asking your DJ to play contemporary music during the first few hours of your reception. They’ll act like magnets when trying to get people on the dance floor and really get your party going. Leave your old, smoochy favourites until later on in the wedding. Whilst setting up rooms for the kids to call their own, or sending them off for a face painting session may seem like a good idea, it’s also quite important to get the kids involved with the wedding and let them feel all grown up. 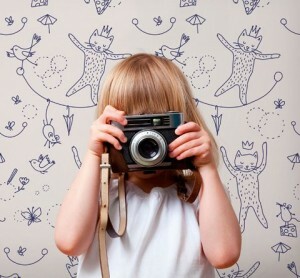 Get the kids special disposable cameras and ask them to photograph every part of your wedding. You’ll have your very own paparazzi for the day and feel like a star, as 20 kid’s line up shots during your first dance. A great idea for entertaining kids throughout the wedding is by giving them a quiz to complete that will require their full attention the whole day. The questions need to be about your wedding. For example, ‘What colours are the Bridesmaid dresses?’, ‘What song was played during our first dance?’ and ‘What is the best man’s name?’. These questions will need to all be answered and handed in at the end of the wedding for a big prize (Choccie)! Building on the make a quiz idea, if you’re feeling extra creative then you may want to make whole activity packs. These can include an array of games, colouring books, confetti and rubber stamps. These will definitely help create a wonderful memento for the children at your wedding and also keep them thoroughly entertained. The result is happy, entertained children and content parents! Are you having kids at your wedding? Let us know below, or post on our Facebook Page! 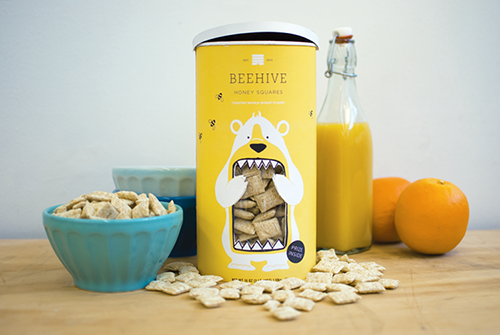 Whether you’re selling oranges on a market stall in Kensington, London, or dealing in the world’s electronics business, it goes without saying that great packaging can help captivate your customer in 2014. Discard the old, tired and boring cardboard boxes! 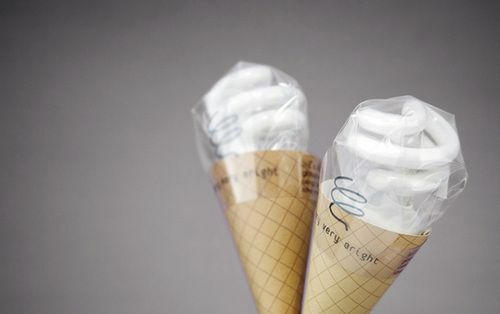 For your product it’s time to get creative and start using ideas from the best designed product packaging on the market. 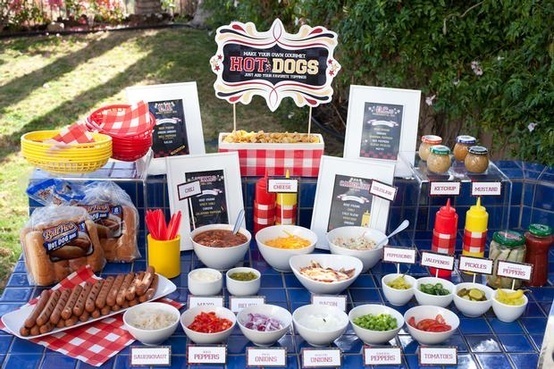 Give customers a visual aid in what your product can do for them! 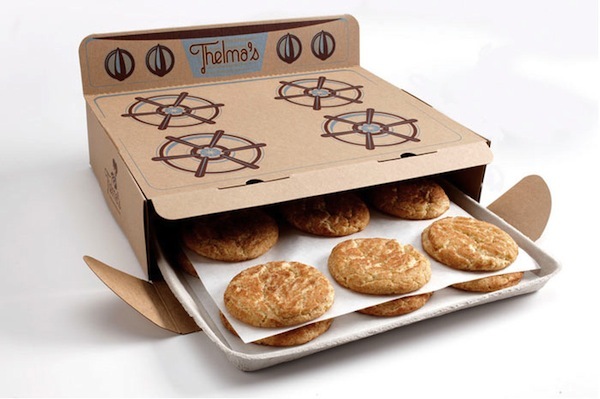 Presenting your packaging with multiple uses gives the customer an added incentive to buy. Who needs all that excess packaging? 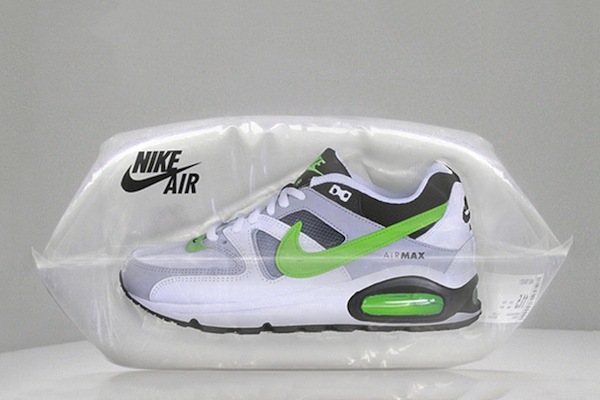 A great idea from Nike that ties perfectly into their product. A smile can sell, and these certainly made us smile! 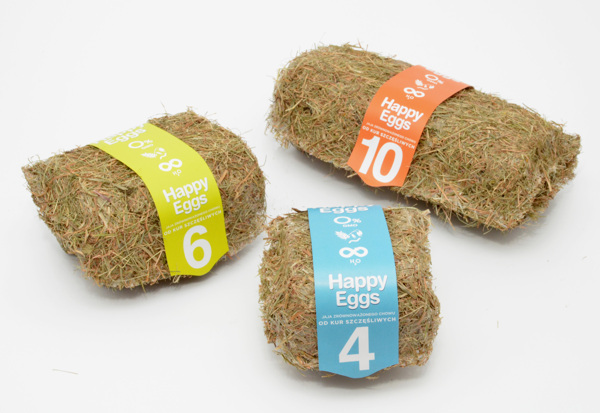 It may be a little quirky, but you just know the company who produced these eggs has very happy chickens. It’s a fact: Companies who are on the right side of the environment sell. Who else likes to check the light bulb is still intact before they buy? 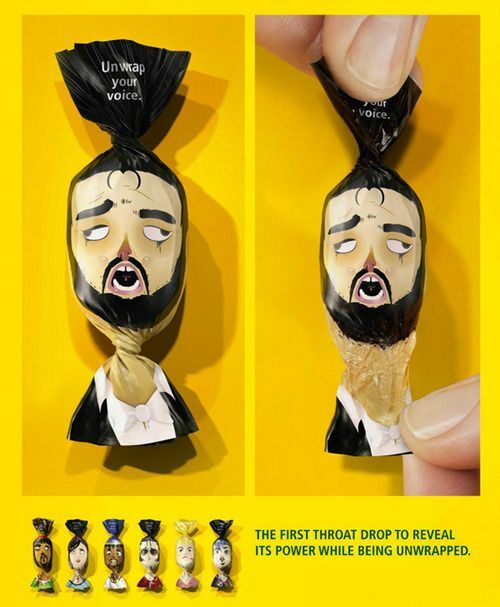 This packaging above is amusing and also makes perfect sense! Buy these cookies on the way to work, and you can say with confidence that they’re straight out of the oven! 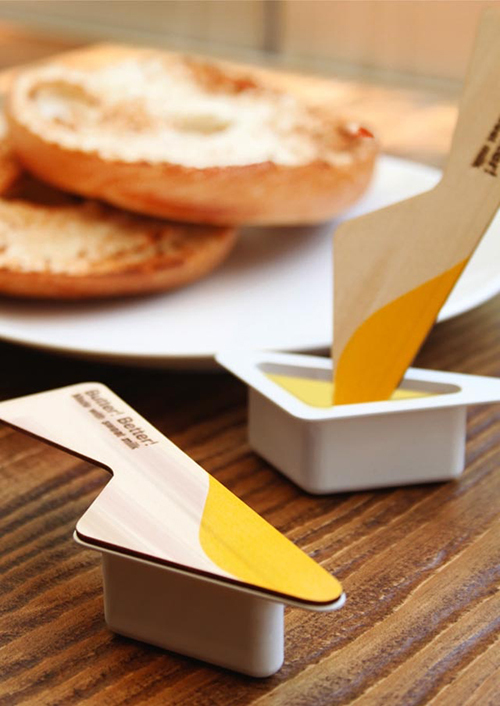 It’s the little laughs that could make your product just that extra bit more attractive to a customer! 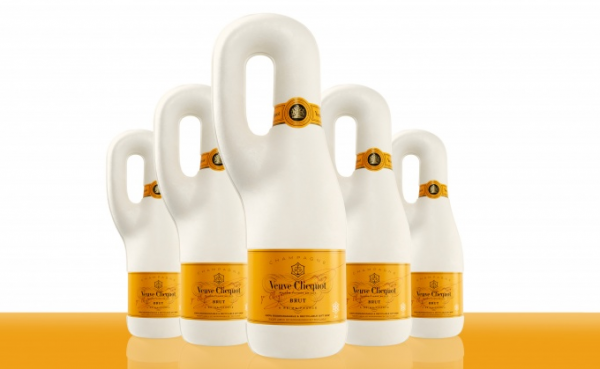 It’s neither cheap nor environmentally friendly to produce Champagne Bottles, and this creative packaging is both biodegradable and stylish at the same time. 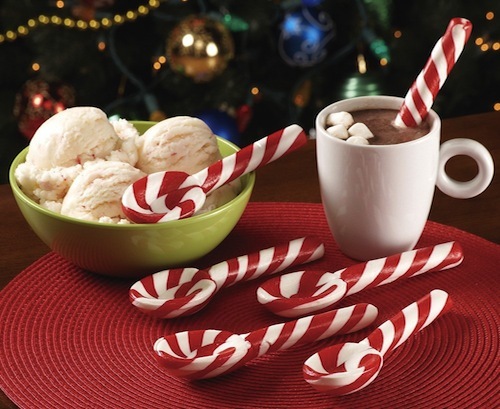 We may only be a few weeks past Christmas, but these edible spoons put an excellent, creative twist on the classic candy cane. A little dangerous, but it’ll go down a treat with the right target market! ‘For the handyman’. 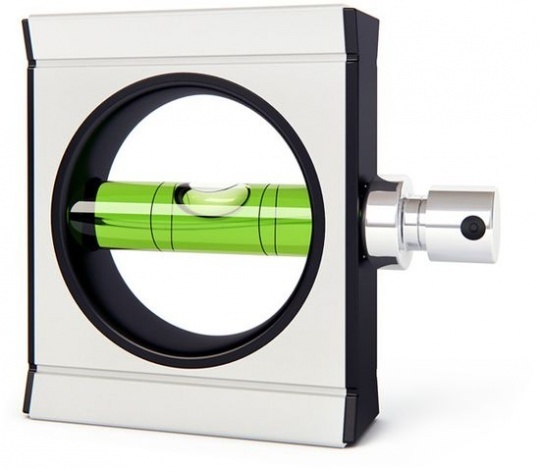 A Multi-Tool product like this can be great for the right target market. 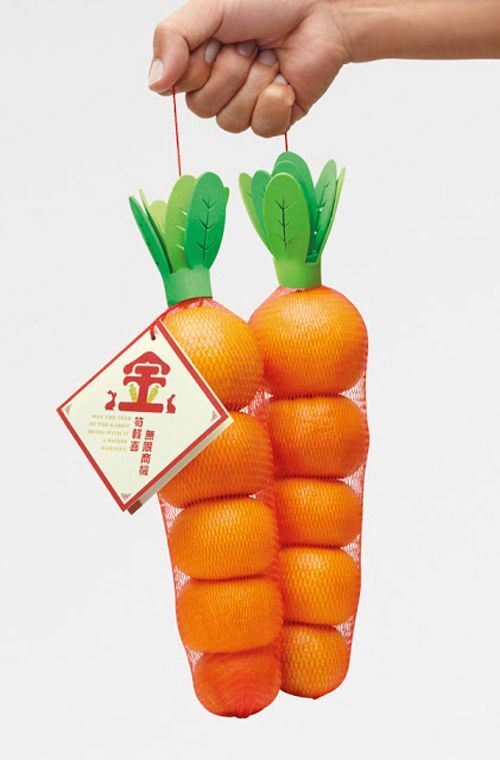 Are you using any creative packaging in 2014? Share below or post on our Facebook page! 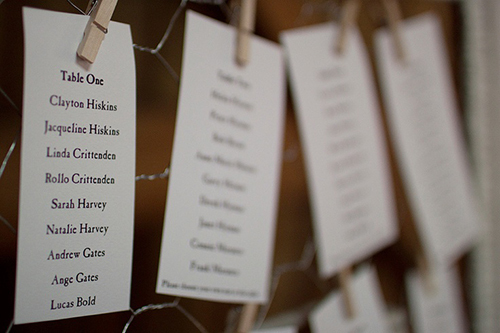 How to Make a Wedding Guest List! Urgh, the dreaded guest list, easily the most stressful and guilt inducing part of wedding planning. It’s divisive and often controversial nature is at the core of most arguments and will often upset more than it pleases. 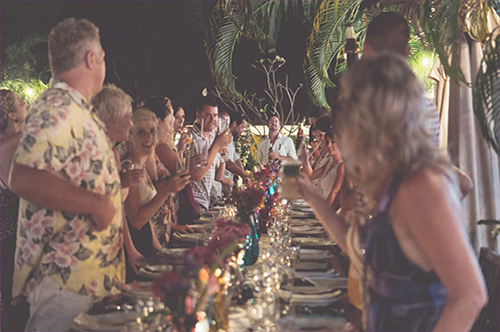 You know you can’t invite everyone, so just how do you tackle a guest list? Understanding your budget, how big your wedding and reception venues are and how many people you can afford to cater for are three key factors in developing a guest list. It will obviously give you a clear number of how many people you can realistically invite and your guest list will have a structure. Ask each other some questions like: do you want kids at our wedding? Are we using plus 1’s for our single friends? These types of questions will be different for each couple, but in most cases they will enable you to establish simple rules from the beginning and they will save you from the painful task of cutting people later on. It’s also important to clarify whether you’re going to have separate evening invites or you want everyone invited to attend the whole day. This is a good chance for you to be strategic and can often be the answer too many of the tricky questions like Do we want kids at our wedding? If you can’t resist making a fantasy guest list it’s best to start with different guest categories. Get the guests you want into the A list and get the invites out first. If you get any guests who drop out you can always strategically move people up from the B list. Traditionally speaking it’s usually the bride’s parents who pay for most or all of the wedding. Yet in today’s society we have become much more modern in our approach and most parents will expect to carry the burden of helping to pay for a wedding. However as a result of this you may end up with both sets of parents expecting to bring 20 of their own friends and co-workers, most of whom you’ve never even met before and will realistically never meet again. Make ground rules for your parents, such as how when was the last time you personally saw Dad’s supposedly best golfing buddy. Another good tip here would be to let them make a list of people they can invite if anyone, on your top priority list, unfortunately can’t come to your wedding. With the cost of a wedding growing every year, it’s becoming hard for couples to accommodate whole families. Kids can be great to have at a wedding, but the cost of feeding an extra 2 or 3 people can just be realistically out of your budget. Be prepared, as there are risks for not inviting kids; people you love dearly may just simply not come, especially if they have to travel from out of town. Hiring babysitters to look after kids could be a better option than seating and feeding them at your reception. It’s also a great idea to make sure the wedding is segregated well, as inviting one set of nieces and nephews to your wedding whilst your brothers kids have been left at home is only going to cause rifts and upset. I went over this a little earlier in the rules section, but it’s important to clearly define who gets a plus one and who doesn’t. Weddings can be great places to meet a friend’s new partner, but quite often a plus 1 is just inflating the size of your wedding when there is no need too! You may have been there yourself, you get the invite, your name +1 and you feel like you have to bring someone. Weddings can be great places for your single friends to meet people and have a good time, or even to just come to together. Maybe pick up the phone and let them know they’re free to invite a plus 1, but just make sure they let you know early on. This is one of the most stressful categories when it comes to building your guest list. Simply put, don’t feel obliged to invite old friends you’ve fallen out of touch with. Weddings can be a great place to reignite friendships, and you may regret not inviting them in the future if you do rekindle that old relationship. But this is definitely a part of the guest list you can make a strict rule. How much have you spoken to so and so in the last year or two? Strict rules do wonders, so make one for old ‘friends’ and stick to it! The office is always a difficult task to maneuver, especially when you’ve been talking non stop about how wonderful the whole day is going to be. If you happen to be in a close working environment, it’s always best to invite a few work colleagues and especially your boss. You don’t want to have to tell 10 people the same stories when you get back. Plus, your colleagues will make a great table together with your husband’s/wife’s work colleagues. The last thing you need when you’re planning a wedding is stress. The guest list is your chance to ask the people who you love the most to witness you embrace your love with another person. So trust me when I say everyone who gets an invite, whether it’s a day or evening invitation, will be flattered. Don’t worry about upsetting anyone else, because you most certainly won’t be worrying about it on your wedding day. 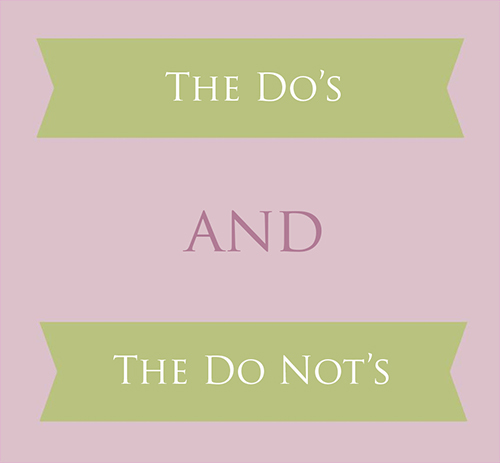 Do you have any Do’s or Do not’s of guest lists? Post them below or share on our Facebook Page!